There are some types of foods which you should avoid during pregnancy because they can make you sick or even be harmful to your baby. You should make sure that you have the right facts about pregnancy food so as to be sure of what to take and what to avoid or even take with precautions when you are pregnant. 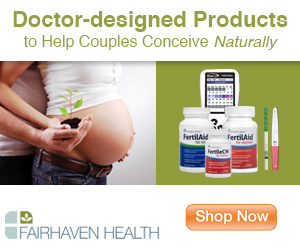 Here bellow takes a look at the foods which you should avoid during pregnancy because they are not good pregnancy food. You should not eat Mold-ripened cheese which is soft such as Camembert or brie even if it is made using goats’ or cows’ milk. Also avoid blue-veined cheeses like Gorgonzola, Roquefort, and Danish blue cheese. Why should you avoid these types of cheeses? You are advised to avoid them because soft cheeses as opposed to hard cheeses are less acidic and contain more moisture, thus making them an ideal environment for the growth of bacteria which are harmful to your baby such as listeria. It is important you take care from being infected by listeria bacteria because it can lead to illness thus resulting in a stillbirth, miscarriage or even to an illness which is very severe to your newborn baby. However, there are some soft cheeses which you can eat especially those made from pasteurized milk such as feta, mozzarella, and cottage cheese, cream cheese among others as well as all hard cheeses such as cheddar, Stilton and Parmesan. Raw eggs are not pregnancy food hence you should avoid them totally because they bring with them the risk of food poisoning known as salmonella food poisoning. You should make sure you have cooked your egg well until the yolks and the whites have solidified so as to prevent this salmonella food poisoning. Although it is highly unlikely for salmonella to harm your baby, it can cause you severe diarrhea as well as vomiting. Therefore you should avoid foods such as homemade mayonnaise because they contain undercooked eggs. You can, however, eat pasteurized liquid egg even though it is raw eggs. Rare meat is also not a pregnancy food for you because it brings with it the risk of toxoplasmosis. You should cook all poultry and meat well until it becomes steaming hot and make sure there is no trace of blood or pink on it especially poultry, sausage, pork and minced meat like burgers. When you are pregnant, toxoplasmosis infection can damage your baby although it is very rare in pregnancy. Toxoplasmosis has no symptoms but it is treatable. You should wash all utensils and surfaces after preparing raw meat so as to avoid the spread of harmful bugs in addition to washing and drying your hands after handling raw meat. Cold cured meats such as Salami, Chorizo, Pepperoni, and Parma ham are safe to eat when you are pregnant as well as pre-packed meat such as corned beef and ham. 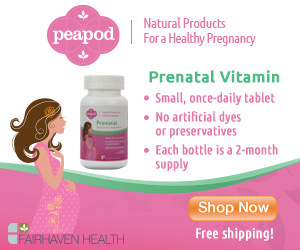 Other foods you should avoid during pregnancy include the liver because it may contain too much vitamin A which can harm your child, some type of vitamin and fish oil supplements such as fish liver oil or other supplements containing vitamin A. 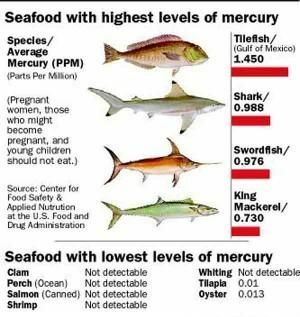 In addition you should also avoid some types of fishes such as marlin, swordfish, and shark because they contain very high levels of mercury which damages your baby nervous system development.